This collar is witty and adorable! The gals at doggy daycare constantly complement me on this collar and ask where it’s from. I highly recommend! 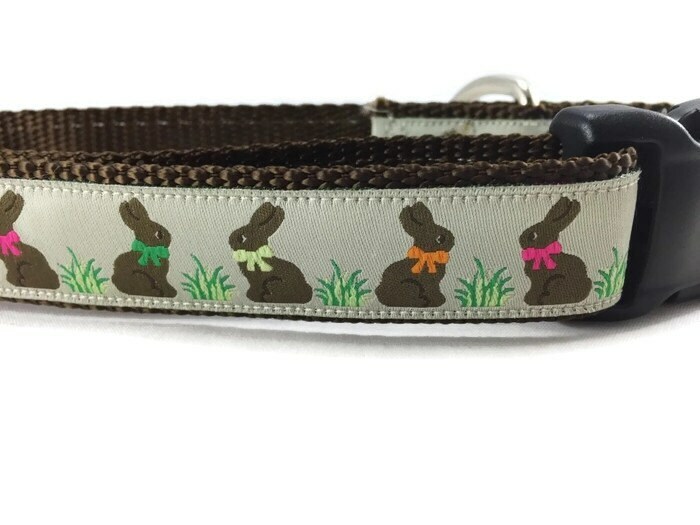 Cute collar with the chocolate bunnies.